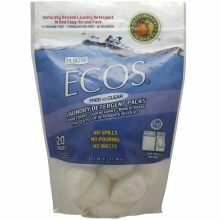 Earth Friendly 2X Ultra Ecos Free and Clear Laundry Detergent, 17.98 Ounce - 20 per pack -- 12 packs per case. 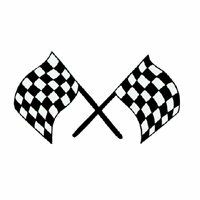 Product prices and availability are accurate as of 2019-03-23 21:46:05 EDT and are subject to change. Any price and availability information displayed on http://www.amazon.com/ at the time of purchase will apply to the purchase of this product.